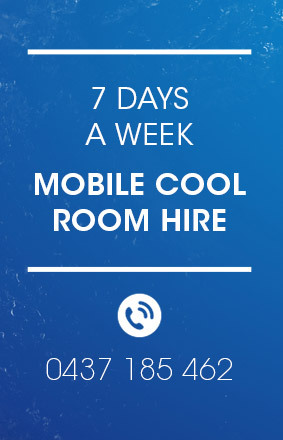 All our cool rooms are really well equipped to make sure you have exactly what you need, whether you hire for a short or long term period. 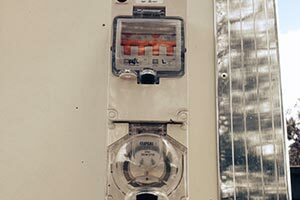 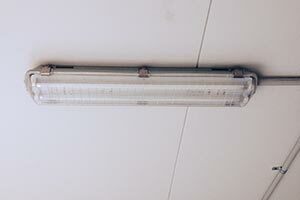 Located on the outside of the cool room, you will always be able to see the internal temperature of the unit. 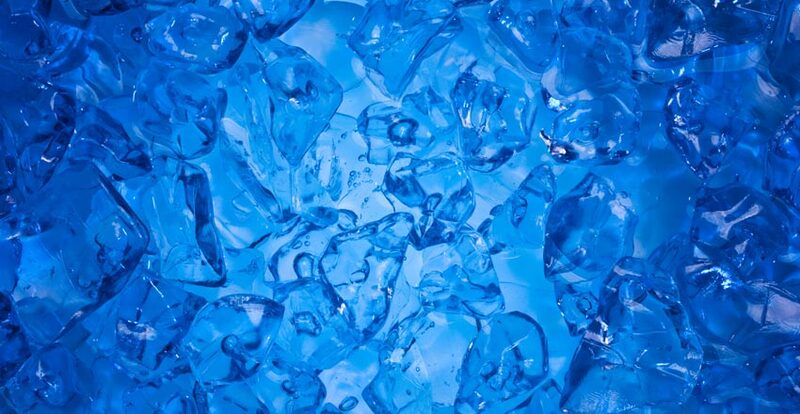 Temperatures are set at Food Safety regulations however depending on your reason for hiring they are easily adjusted to suit your requirements. 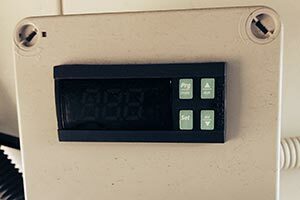 The lowest temperature setting is zero degrees. 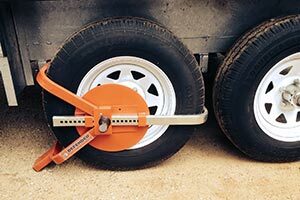 To ensure the safety of our cool room we provide you with a wheel clamp and strongly advice you use it at all times, and particularly when sitting at a site for some time. 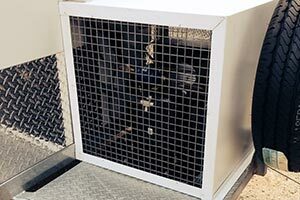 Due to their size and weight, we will deliver and pick up the cool room for you to meet your schedule. 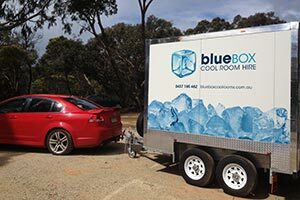 A small delivery and pick up fee may apply depending on how far you are from our depot on the Surf Coast.